A fun-filled, colourful procession on Eastbourne seafront organised by Eastbourne's LGBT community. Featuring dancers, music, drag queens, beer wine and prosecco tent, trade stalls and live music at Princes Park. The route of the parade is from the East of the Seafront and ending up at Princes Park. 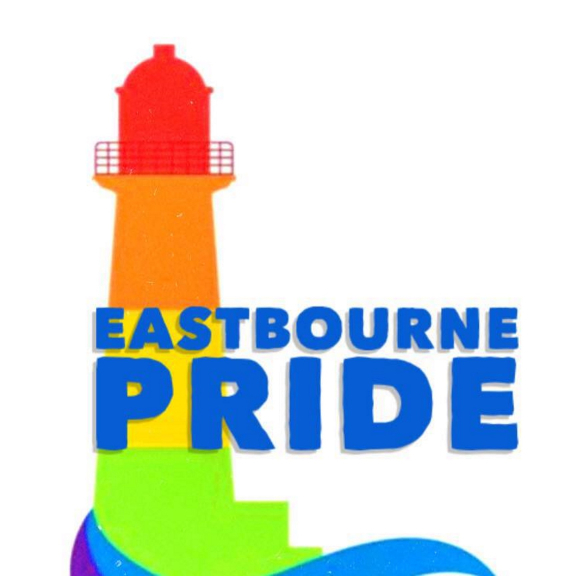 Entry to Eastbourne Pride this year will be via wristbands available nearer the time of the event. Parade route starts at Eastbourne Waterworks and goes along the promenade to Fort Fun where we will cross the road into the park. Please join us along the route on the beach to celebrate.